Today the producers of Tina – The Tina Turner Musical announce a new release of tickets for the hit musical based on the life of legendary artist Tina Turner. Over 200,000 new tickets will go on public sale at 12noon on Friday 25 January 2019 taking bookings at the Aldwych Theatre to Saturday 21 December 2019. The Producers are also delighted to announce the upcoming recording of the original cast album, details of which will be released shortly. 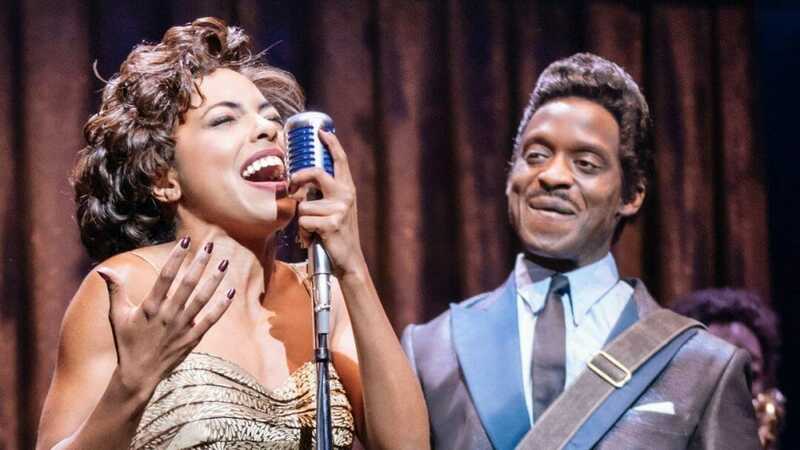 A new cast, which will be announced shortly, will take the production into its second year in the West End from 19 March 2019 and today it is also confirmed that Adrienne Warren and Kobna Holdbrook-Smith will continue in the roles of Tina and Ike Turner until 13 April 2019.